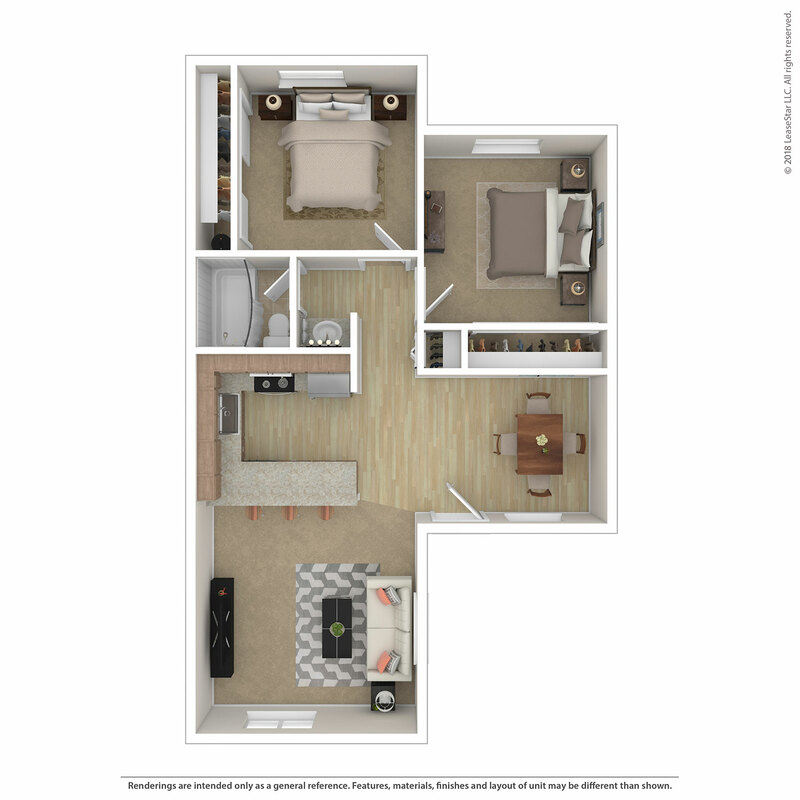 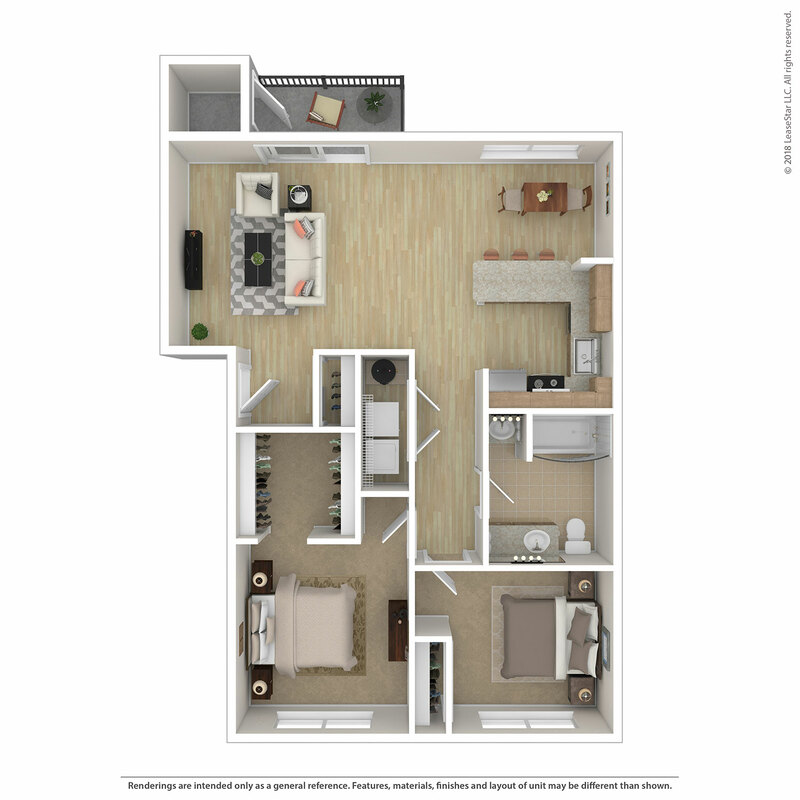 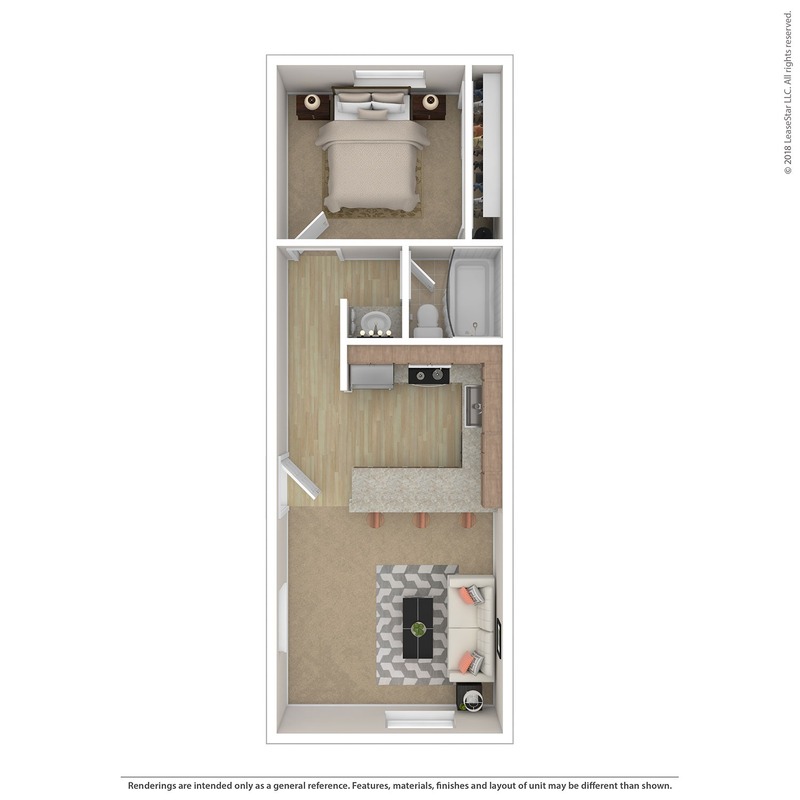 Choose a floor plan that distinctly fits your lifestyle. 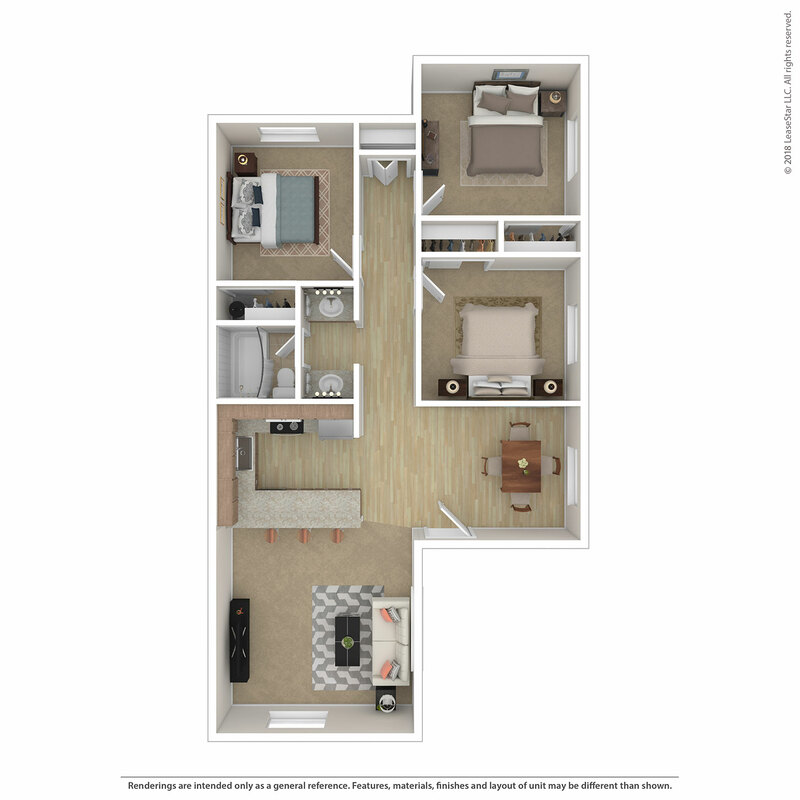 Oak Vale offers five unique layouts that include open concepts with large layouts, gourmet kitchens with breakfast bar, vaulted ceilings, a patio or deck, traditional wood cabinetry, granite counters, stainless steel appliances and plenty of storage. 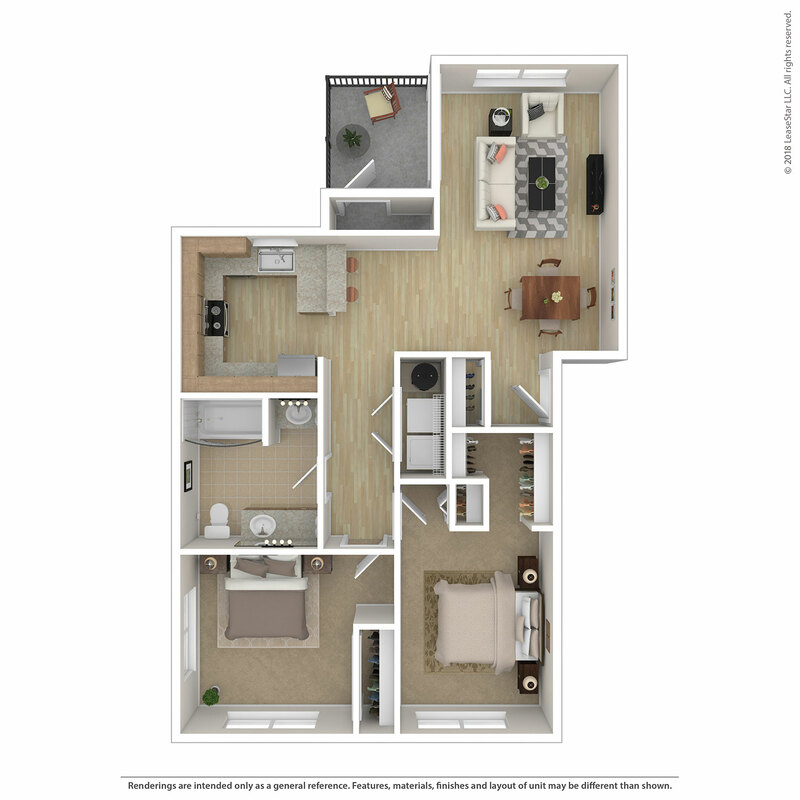 All units are leased unfurnished.